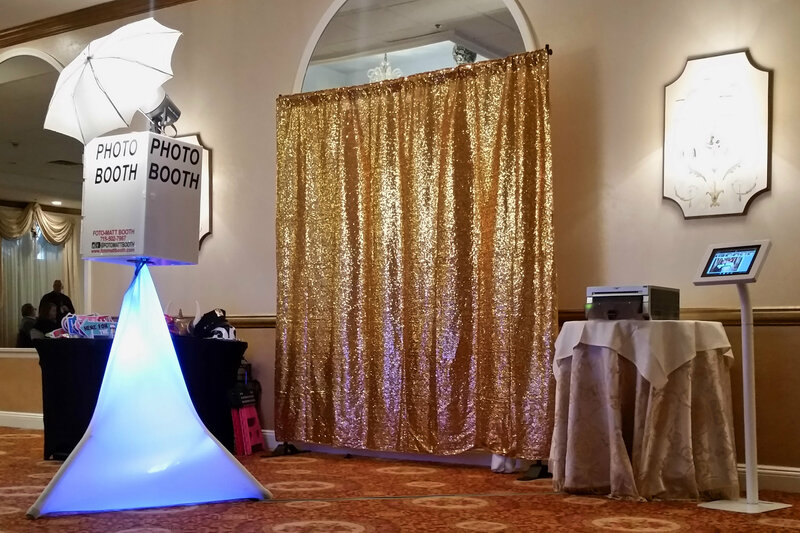 Foto-Matt is a custom-made booth utilizing top of the line equipment. It includes a 18 megapixel DSLR camera and studio quality strobe lighting. It also has a fast touch screen computer which utilizes a super easy to use one touch interface. We offer a number or backdrops to compliment your graphic design and color scheme. These are our most popular choices. If you don’t see a color or pattern you like we will develop a custom backdrop for your event. Props for everyone! Hats, sunglasses, signage, even the classic mustache! 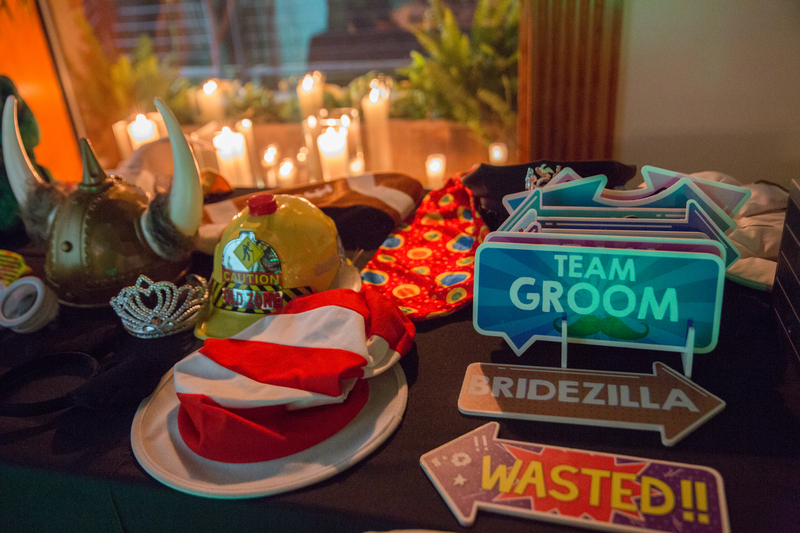 We bring a large assortment of fun stuff for you and your guests. 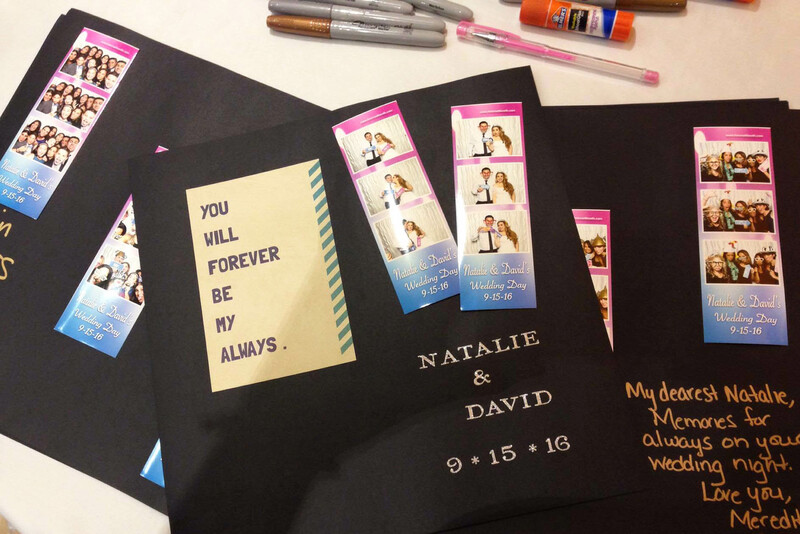 We even have props tailored to the event like Weddings, Graduations, Baby showers and more! Foto-Matt is awesome. It is… But what makes having Foto-Matt more awesome is the person behind it. Our staff love what they do and love creating fun images. 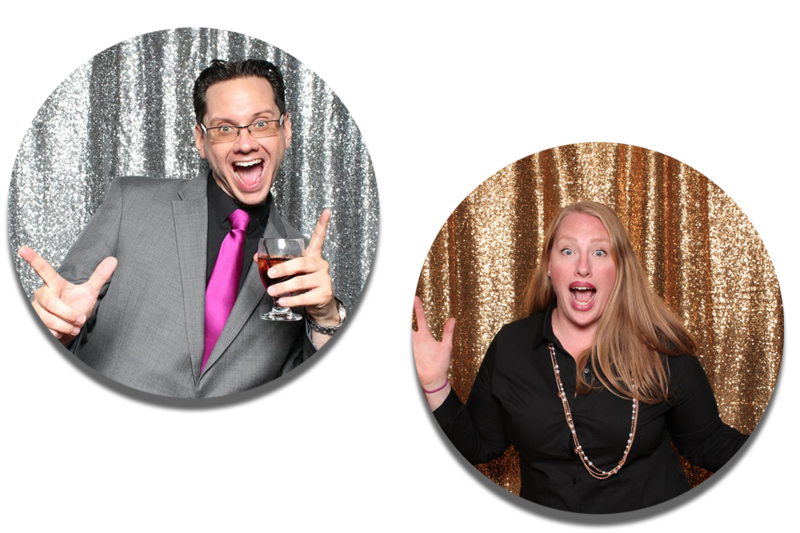 We will urge guests to grab props, strike a pose and make silly faces because it’s all about having FUN! Foto-Matt provides the best photographic printing on the spot! We use high end Dye-Sub printers with all of our rentals. We can print 2×6 or 4×6 photos in seconds! 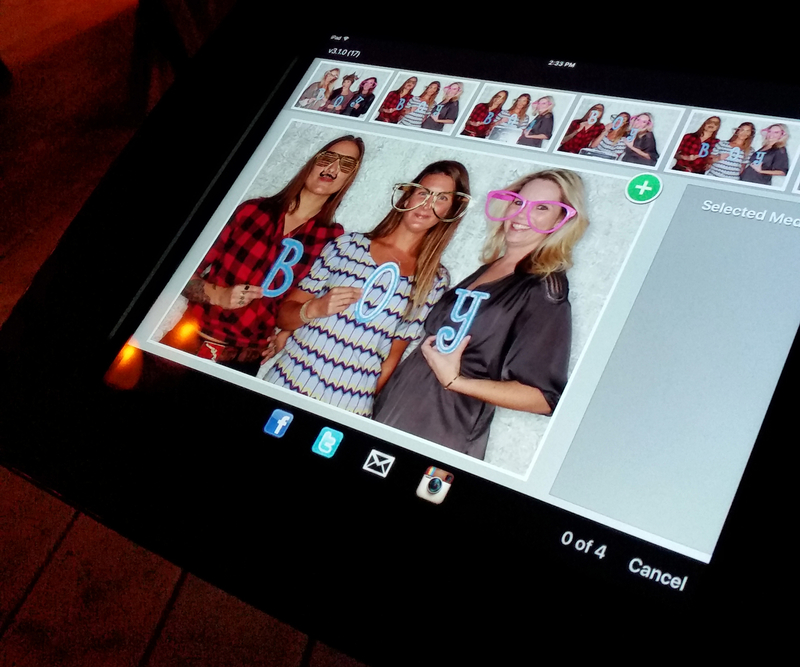 As soon as you finish having photo booth fun and grab your prints check out the Social Media Kiosk! From there you can find the photos from your session and easily add them to Facebook, Instagram, Twitter or email them to yourselves! Instantly! 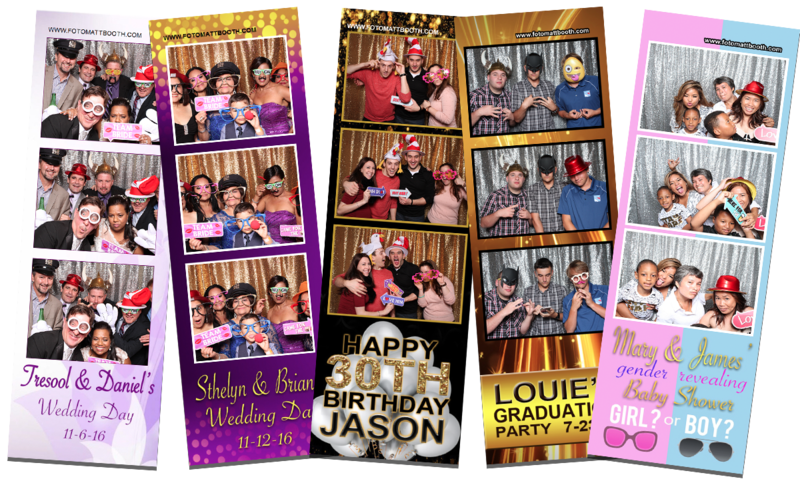 Upgrade your photo booth experience with a customized Photo Album! We can take an additional photo print and add it to a leather bound photo album and have your guests sign or write a messages. We use stickers, colorful markers and stickers! Brides love using this rather than the traditional sign-in book. It’s like a sign-in book with awesome photos! We present this to you at the end of the rental time. 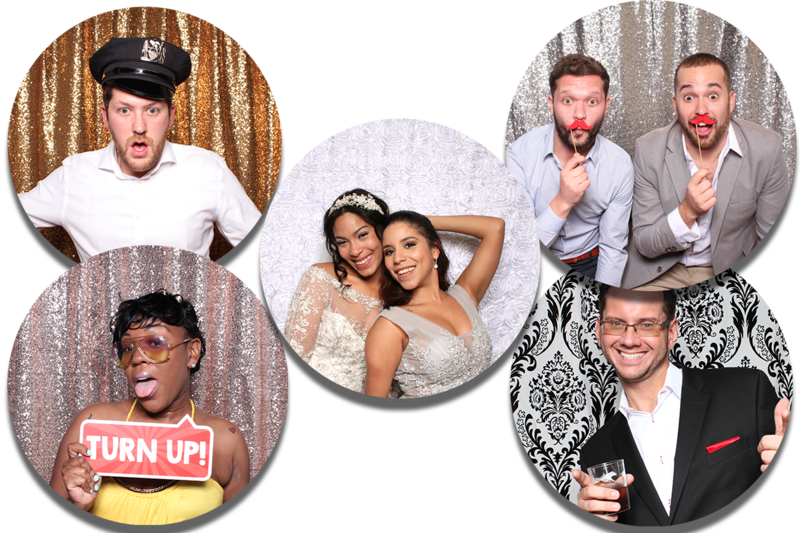 We bring the fun to your special events.